I have been having so much fun making these little scarves! 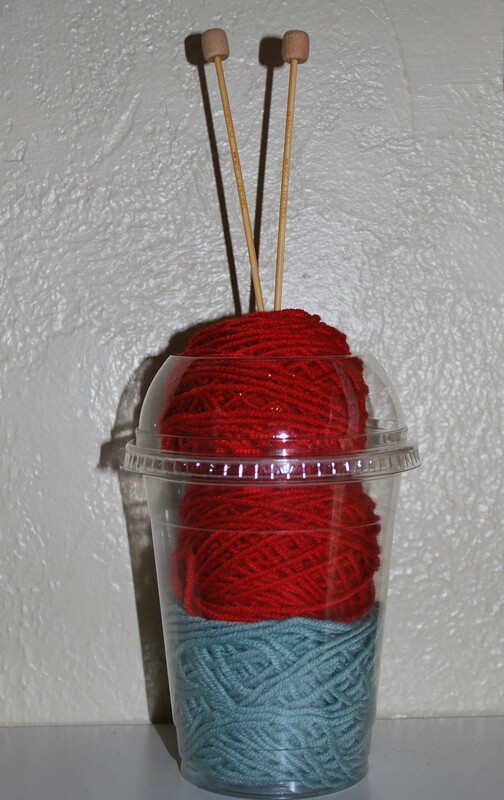 They are simple and quick to finish, perfect knitting while on a Netflix marathon. I also think they are quite stylish, and look great on everyone! I made the one shown above using Debbie Bliss Donegal Luxury Tweed. Once I finished it, I started one in a beautiful white, made from her Cashmerino Aran Yarn. This pattern will knit wonderfully in any Aran weight yarn you love. Of course , we would love for you to purchase some yarn from us, so you can do that through the links below. But we are giving you the pattern for FREE. If you are having trouble getting the pattern, I am sorry and I am not sure why. I can tell that it is working for most people because I can see how many times it has been downloaded. Make sure you have Adobe Acrobat so you can open a PDF. If you still have trouble. 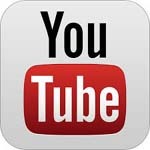 please leave me a NICE comment and I would be happy to email you a copy directly. 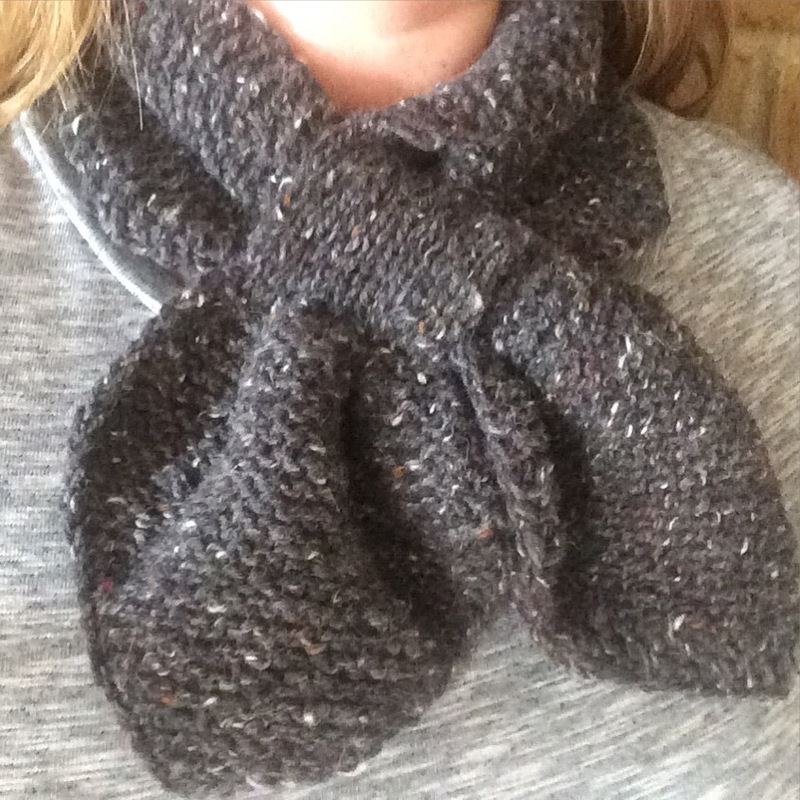 and just for good measure here is another copy of The Penny Scarf pattern. We hope you enjoy making them as much as we are! Here is a sneak peek of the white one I am working on now, what do you think?! 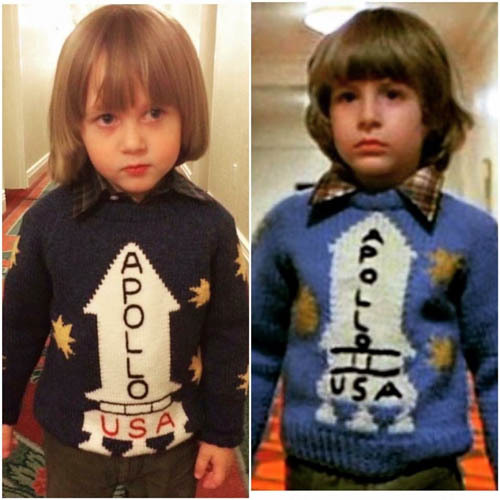 Pretty much since I found out I was pregnant & having a boy, I have been obsessed with having this Apollo sweater from the movie “the Shining” for him. Leave it to the ever so talented other Pipers Girl (Jeanette) to make an even better version. Isn’t it perfect!? Its pretty spooky around this time of year because of its Horror film connection. 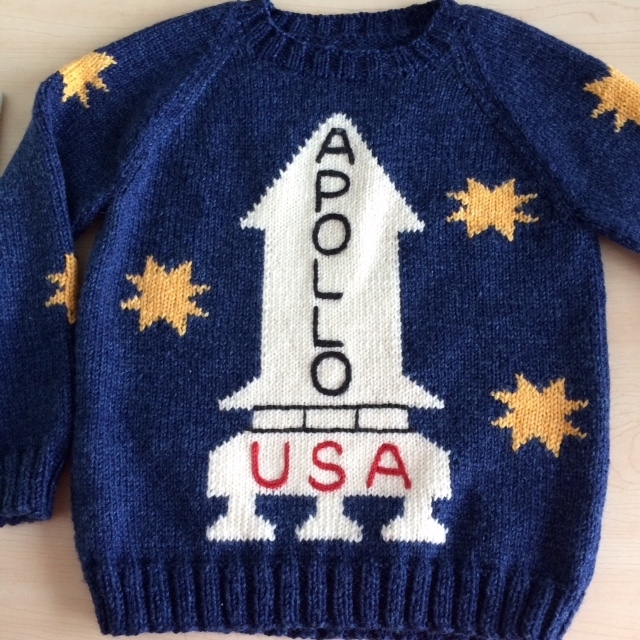 Wear it all year round and its an absolutely adorable sweater for a little one! 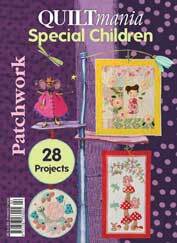 Our knitting pattern comes in a PDF for instant download and is sized for a child 2-6. We also offer yarn kits, which are a great deal because they comes with all of the beautiful yarns we used with just the right amount & the pattern(high quality wool blends that are washable). “Come & knit with us, forever & ever & ever”. Oh my! 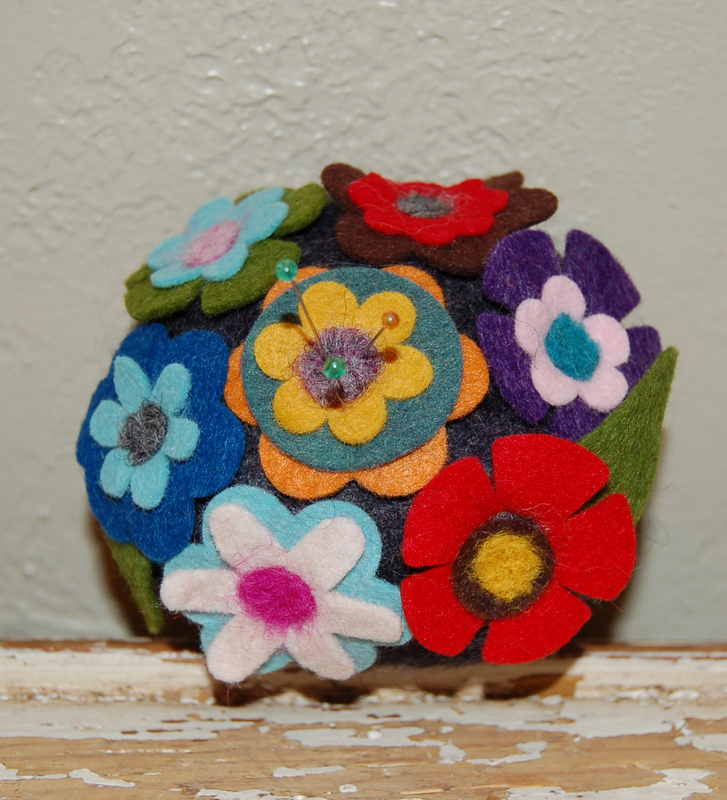 I am so in love with this pincushion!! This is a new kit that we working on today. 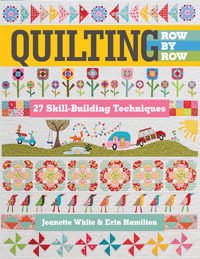 Not only is it stunning, but you won’t believe how fast and simple it is to make! There is no skill required! 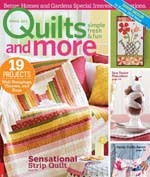 If you are local, we are offering a make and take , next Saturday, November 30th at 2:00. The make and take is free with the kit purchase(kits are $19.95) and you will leave with a completed pin cushion in about 20 minutes (if that)! There will be limited space, so register quickly! 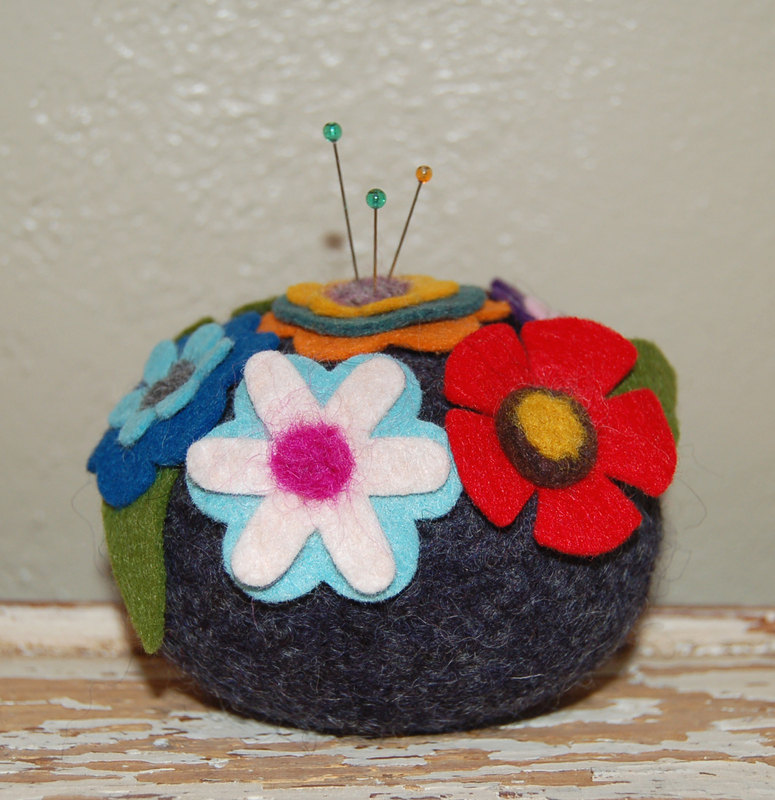 The kit comes with a pin cushion base, in a choice of several colors, wool felt flowers that are pre-cut, in an ample assortment to give you options, wool roving, and a needle felting tool. You won’t need anything that is not in the kit! 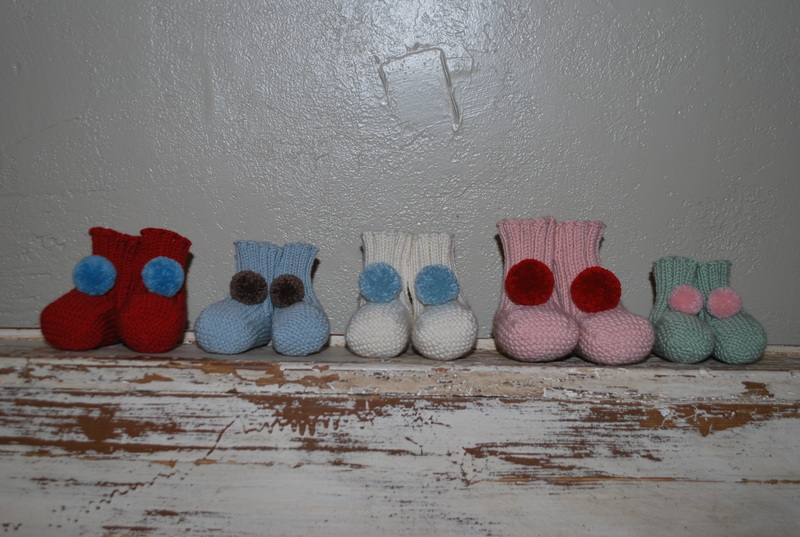 Check out these adorable little Bitty Baby shoes! 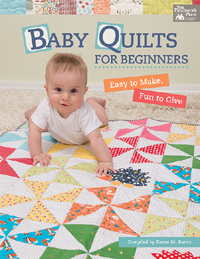 They are easy to knit and come in a kit! 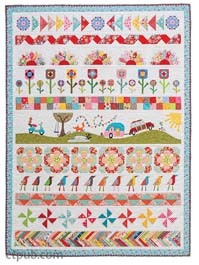 There are lots of colors to choose from for boys and girls. 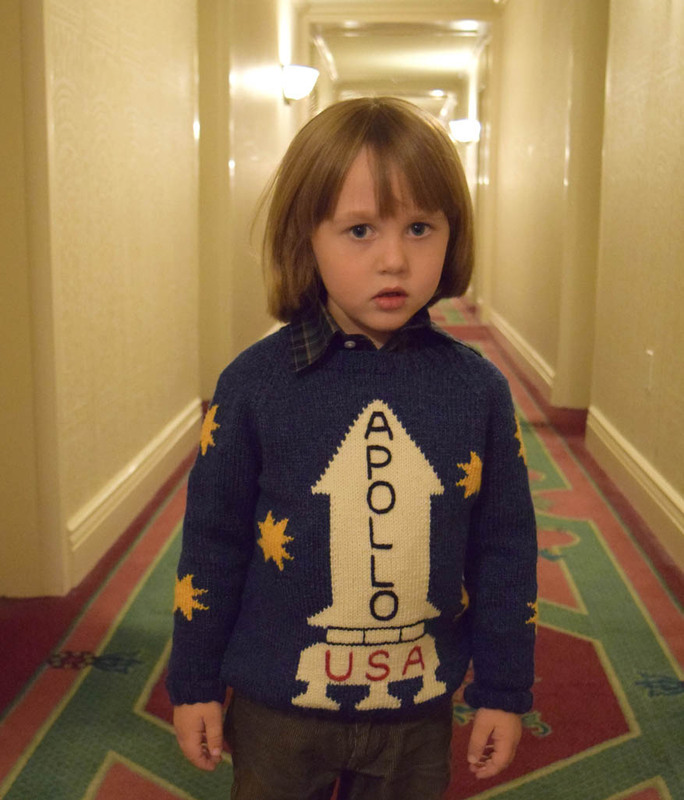 I am so sad that my Ronan is too big for these now. 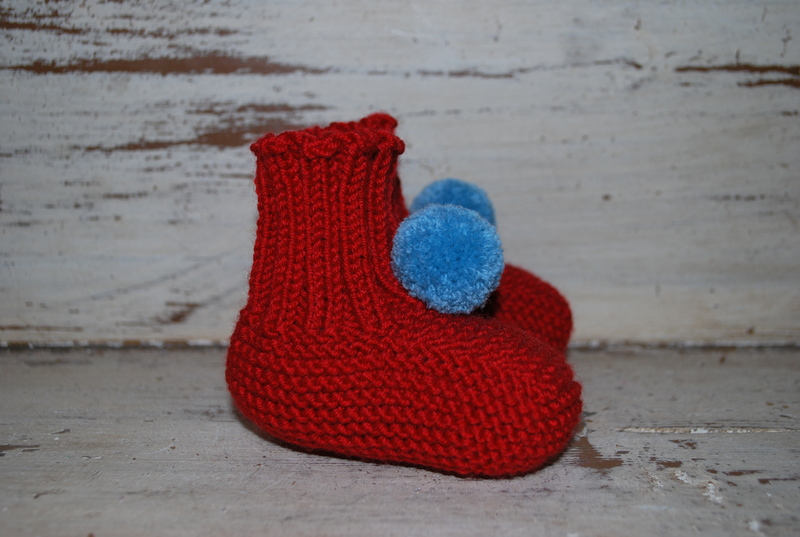 These little shoes are making my ovaries palpitate! 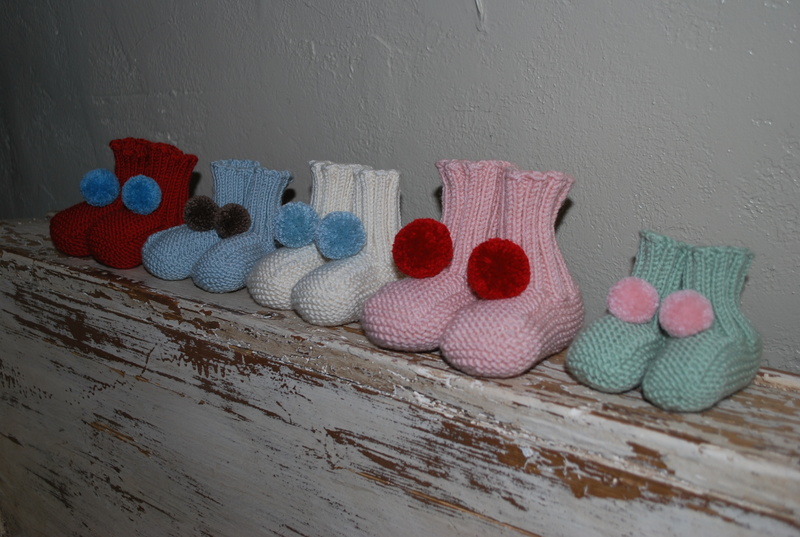 Check out the picture of the kit below, it is nearly as cute as the booties!